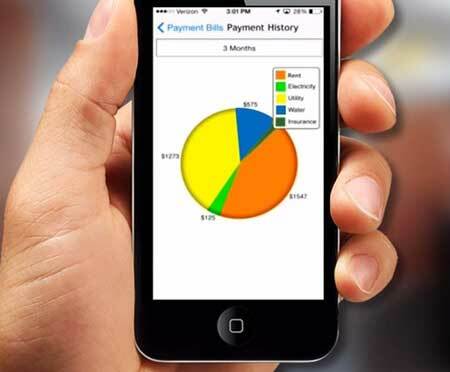 Virtusa, a global business consulting and IT outsourcing company that combines innovation, technology leadership and industry solutions to transform the customer experience, is meeting the rising demand for instant payment solutions amongst banking customers, with innovative apps such as its Mobile Photo Bill Pay tool. 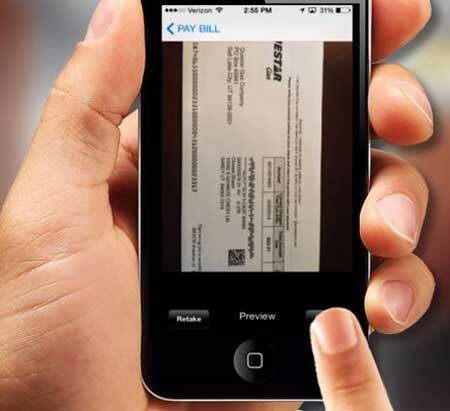 Eliminating the need for data input by allowing customers to pay a bill simply by taking a photo, Mobile Photo Bill Pay is an advanced application that is making customers lives easier and enabling banking at the touch of a button. There is growing demand for mobile banking capabilities that are simple, intuitive and immediate, particularly among Gen Y and Gen Z banking customers. IDC states that 2015 is the tipping point for mobile banking as it will overtake online banking, with the caveat that mobile banking conveniences must continue to innovate in order to make this a reality. Virtusa’s Mobile Photo Bill Pay application meets this criteria by allowing banking customers to easily and securely pay their bills with the snap of a mobile phone or tablet camera. The app then automatically reads and extracts relevant data from the bill, and populates the data fields within the app required to make a payment. It completely removes the need for manual data entry, for using a cheque book or even a computer; enabling customers to pay their bills with minimal input and time, and with just the taking of a photo required. “Customers are demanding the same speed and simplicity from banking as they enjoy in other areas of their life. For example, if they can order a DVD online with one click of a button, why can’t they pay their bills in the same way? We are seeing increasing adoption of mobile banking, via mobile phones and tablets, and customers are seeking payment solutions that make their life simpler,” said Sameet Gupte, Global Head of BFS & Managing Director for Europe, Virtusa. Mobile Photo Bill Pay also helps busy users with financial planning by enabling them to quickly review their spendable and available balance, and to view their payment trends by category. It further allows users to review their payment history, amounts paid to a particular recipient and search their previous bills.